ASUL is a Spanish acronym “Academia Superior de Lenguas” which means Superior Language Academy. ASUL is located in the Heredia province of Costa Rica, a country that is part of Central America. 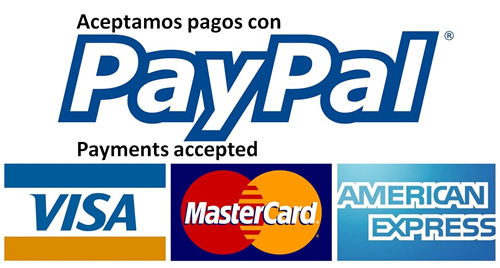 Our address is Heredia downtown, 2 blocks east from the Central Park, Colon Building, which is next to the Liceo de Heredia. 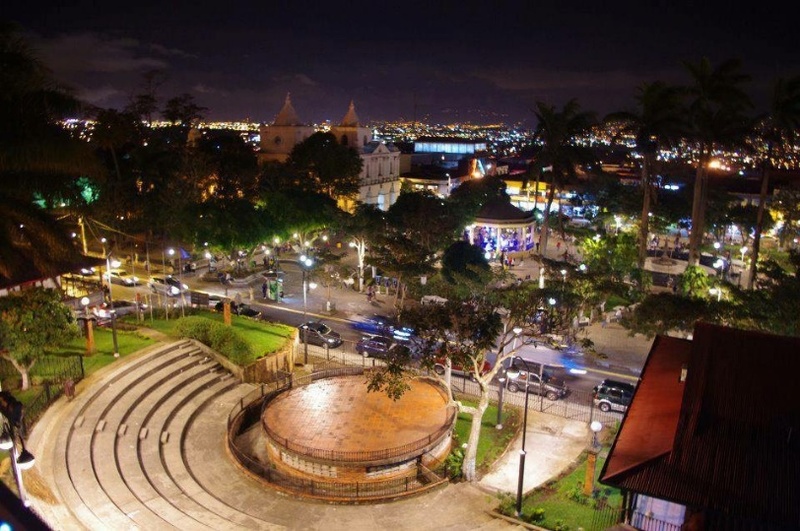 Heredia is one of the most beautiful cities in the country. Heredia province is also the smallest of the 7 provinces of Costa Rica. It provides stunning tourist destinations like volcanos, mountains, rivers and is close to the most visited beaches, less than 2 hours away. 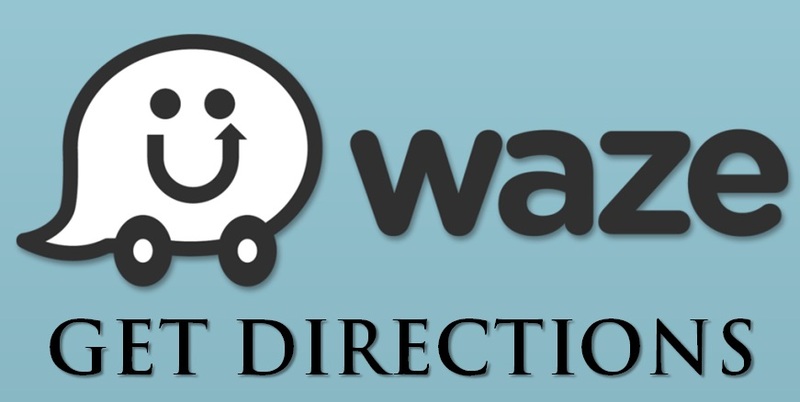 This province is full of a variety of stores, restaurants, bars and shopping malls, where you may enjoy your daytime and nightlife. It is well known that Heredia is called “The Flower City,” which comes from its fame of having the most beautiful women. 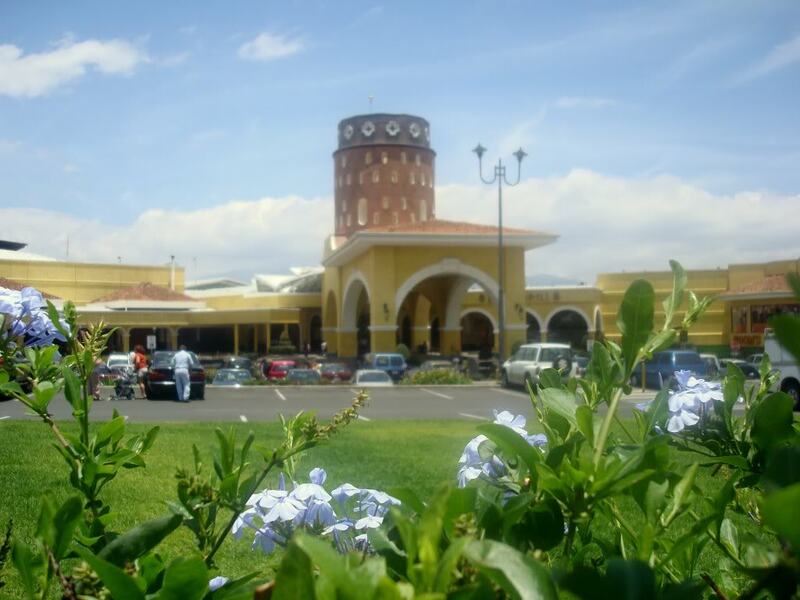 One of the malls nearby is the Paseo de las Flores, where you’ll find more than 340 commercial stores offering national and international brands, wide gastronomic experience, bars, a cinema, etc. 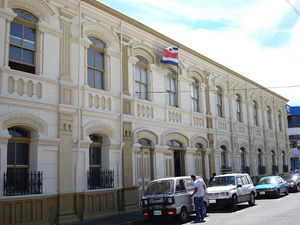 The National University of Costa Rica, is located in Heredia too, 3 blocks away from ASUL’s academy. Heredia province Total Area: 2 657 Km2. Heredia Total Population (2011): 433,677. 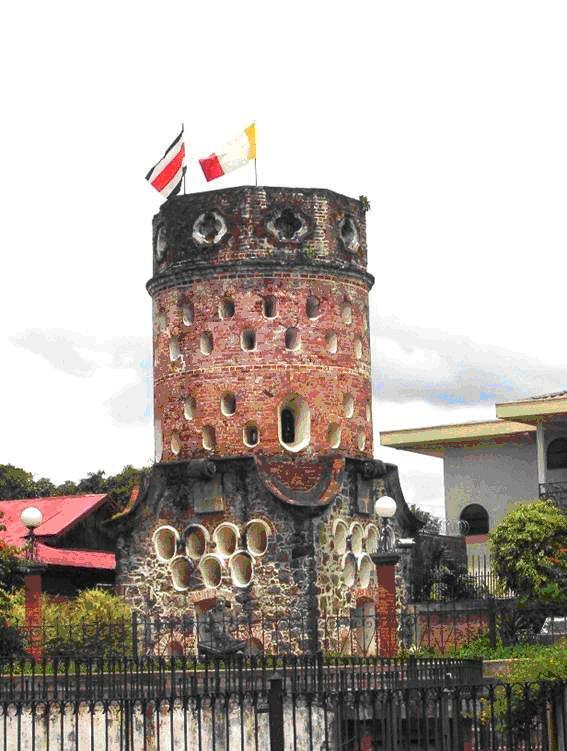 An important symbol of Heredia is The Fortín, a construction 13 m high made in 1876 and design by Fadrique Gutiérrez, a sculptor, painter and local photographer who used to be a Major of Heredia. On November 2nd 1974, it was declared a National Monument.